Montrichard Limited, more popularly known as M.A.D., was established in 1979 and has been serving the health conscious public of Trinidad and Tobago for over 30 years. 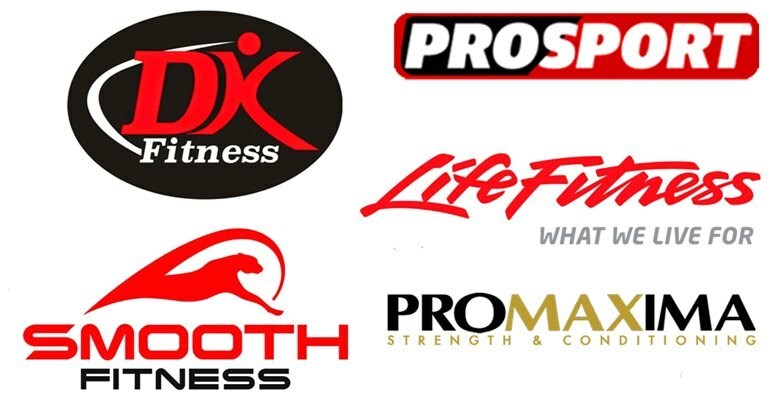 We supply a wide range of high quality products with the additional benefit of different models in each range, so as to meet the specific goals of both the recreational and avid fitness enthusiast. Our show room area comprises 1600 square feet which gives clients the opportunity to comfortably try out equipment to ensure it meets all of their fitness needs. We provide warranty on all items. Our after-sales service includes repairs and maintenance. Spare parts are also readily available. 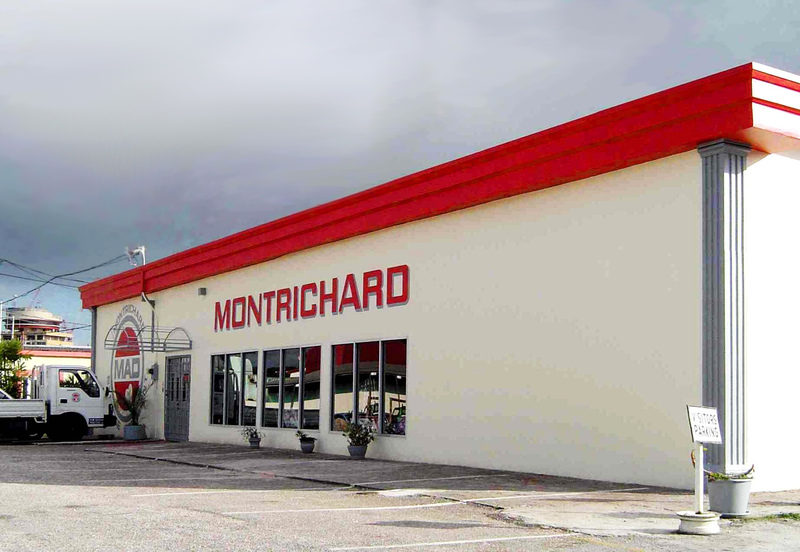 For over 30 years Montrichard Ltd has been committed to providing our customers with remarkable brands at affordable prices. We understand that our customers value durability and we aim to meet this need by distributing brands which have consistently produced quality equipment.